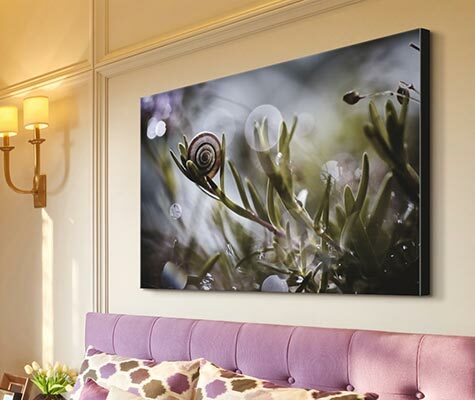 Unique, awe-inspiring, and vibrant, the pieces in the Cool Canvas Art collection effortlessly add class and style to any space. Each piece in the Cool Canvas Art collection was handpicked by a team of art specialists who strive to bring you high quality art from incredible artists and photographers around the globe. 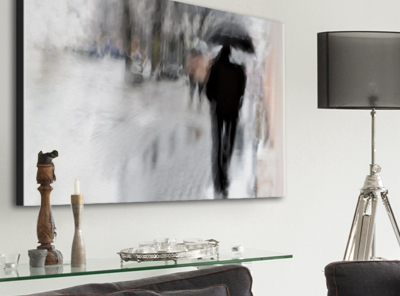 Made to last, the pieces in the Cool Canvas Art collection are available in a variety of options to meet your decor needs.